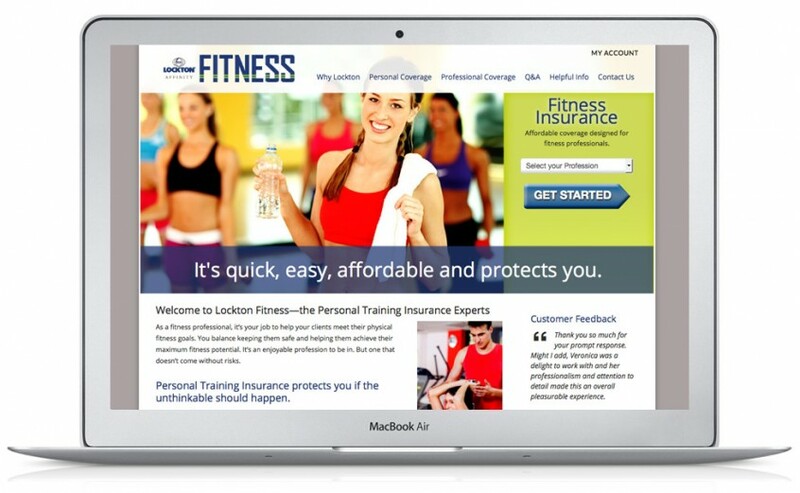 Website Design and Development of National Insurance Company, focusing on personal trainers and fitness professionals. 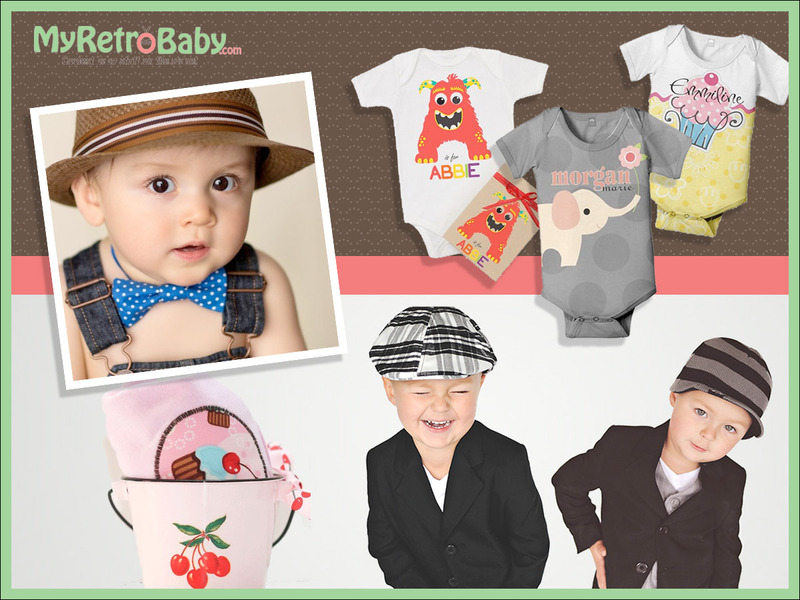 Examples of design work for Facebook Banner Advertisement designs, social media branding and brand promotion. Join the world of Digital Marketing. 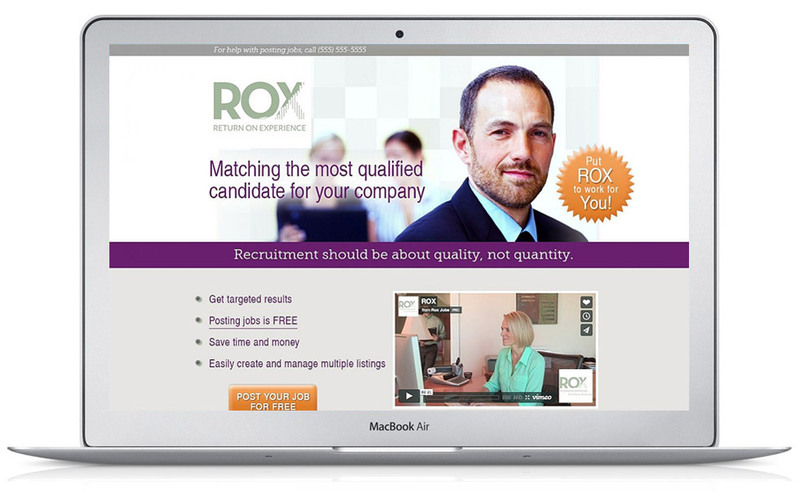 Homepage responsive website design for a job proposal. 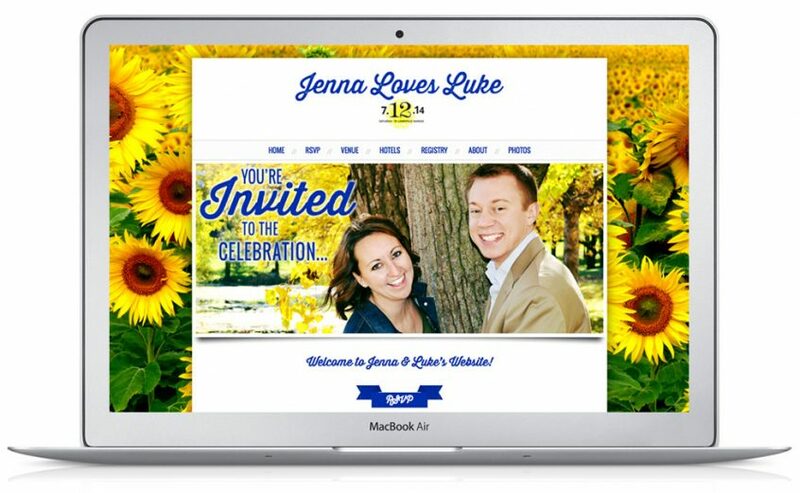 Freelance Design work in Kansas City by Jessica J. Johnston, plus social marketing & branding. 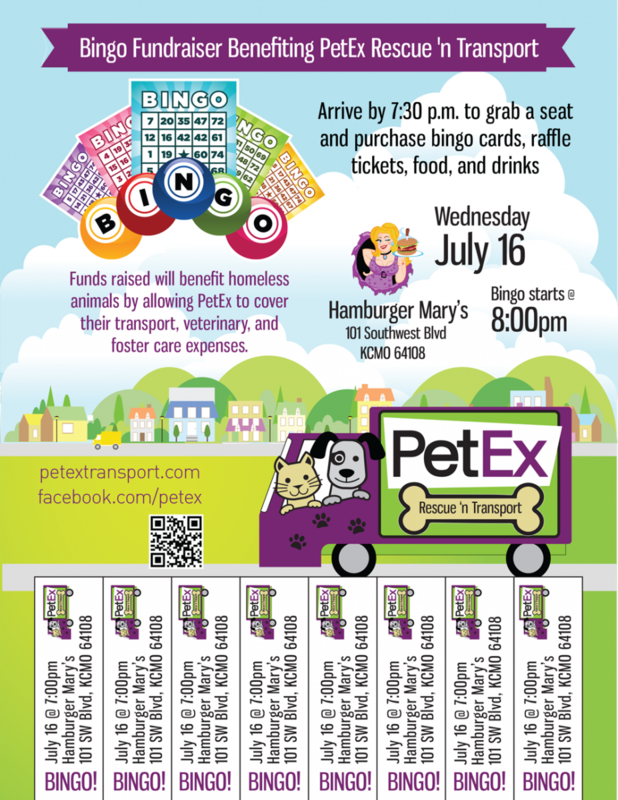 Flyer design for local Kansas City non profit Rescue ‘n Transport, PetEx. Logo design for local Kansas City Pet rescue and transport organization, PetEx Transport. 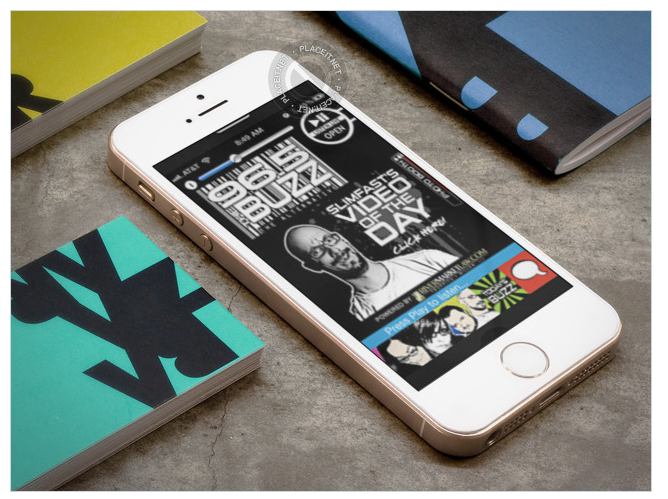 Project also included Facebook Page Branding design at no additional charge. 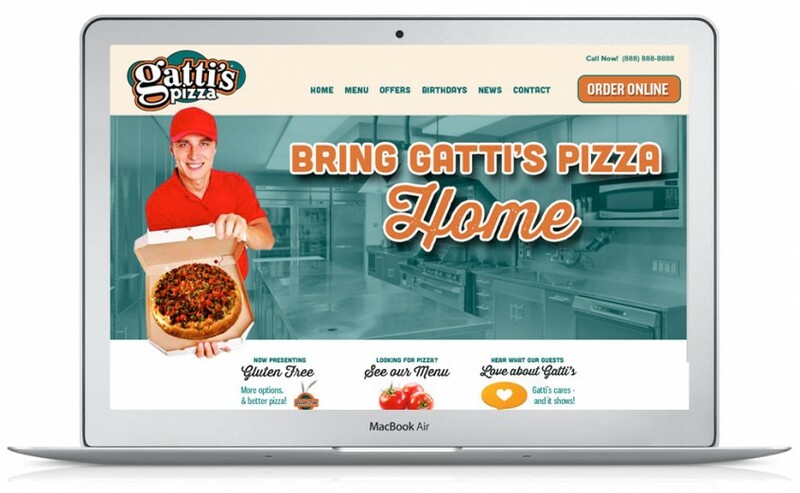 Complete redesign for Gatti’s Pizza Website. 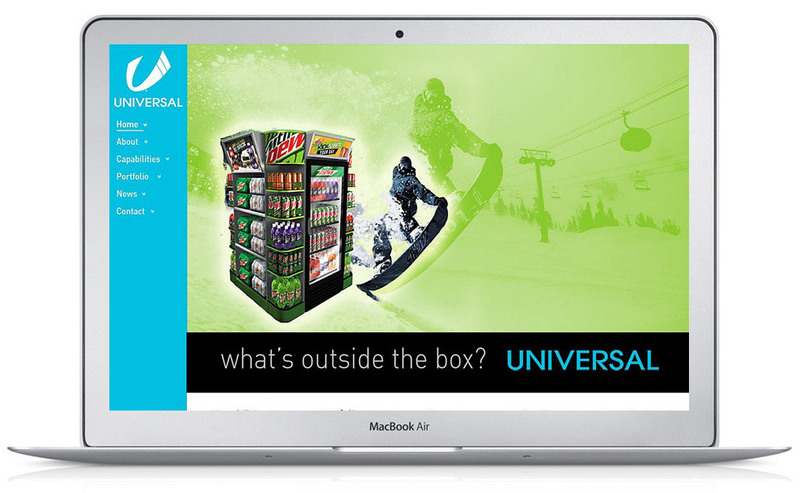 Features custom icon designs, restaurant store locator with geo-location or search, responsive design and more. Website Design and Development for national Insurance Company, focusing on personal trainers and fitness professionals. 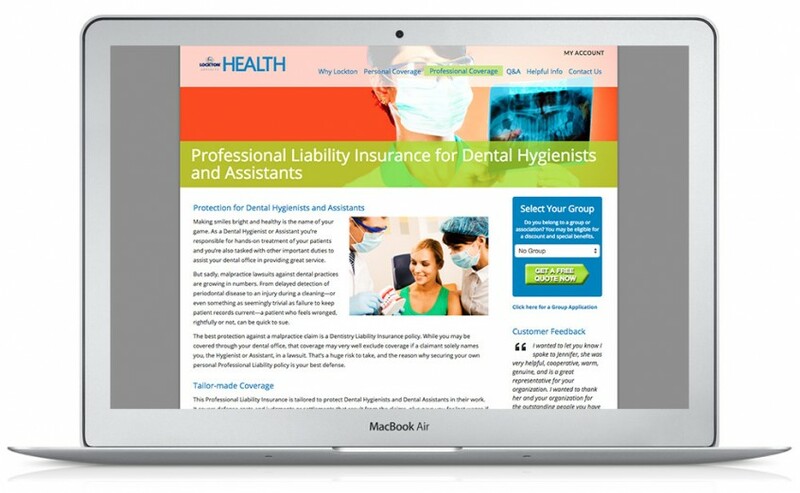 + Includes customer feedback testimonials section with ability for users to post their own, once approved. + Drop down secondary menus linked to endorsers. + Q&A accordion section. Created for Ontarget LLC. Jessica is one of the most talented designers I’ve ever met. Her attention to detail and ability to match a specific “tone” or “theme” that a client is going after, is amazing. Any business that would request any form of ‘creative’ work from Jessica is in store for some astounding work.